!! !YOU DO NOT HAVE FLASH INSTALLED!!! If you already have a network setup and everything is working fine but you want to be able to share files, folders and printer between the computers in your home or office, we can help. Setup & configure network scanner/printer! We will setup and configure your network printer so everyone in your office or home can easily print to a single printer. If your printer has scanning capabilities we can also setup scanning to individual computers and scanning to emails. 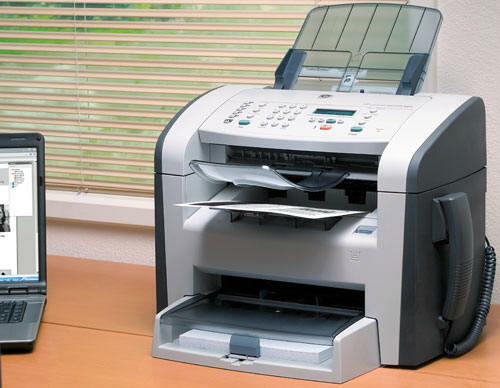 We can make any printer into a network printer! Setup & configure network file sharing! We will setup and configure your network for file sharing between all computers in your home or office. Now you will have the ability to easily share important files instantly.